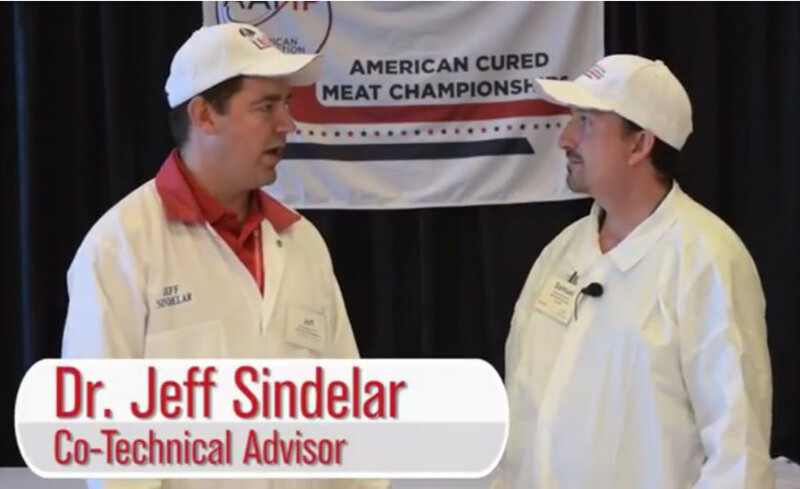 Go behind the scenes of the ACMC with these exclusive videos. 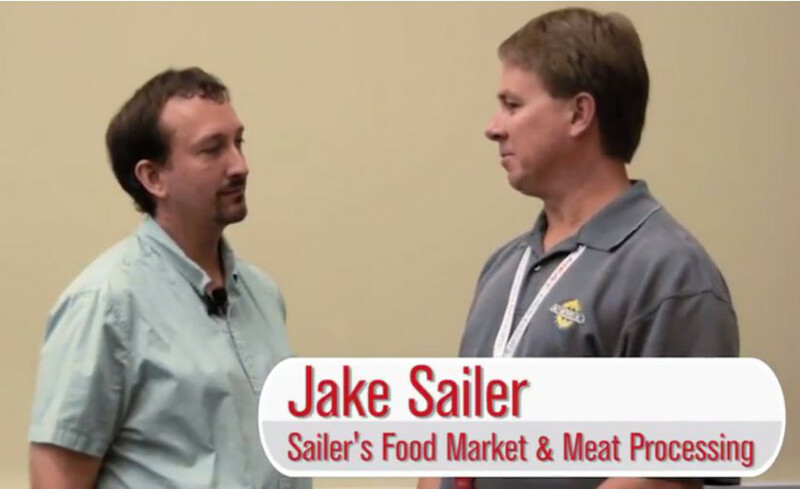 The American Cured Meat Championships is a premier event for small and mid-sized meat processors. 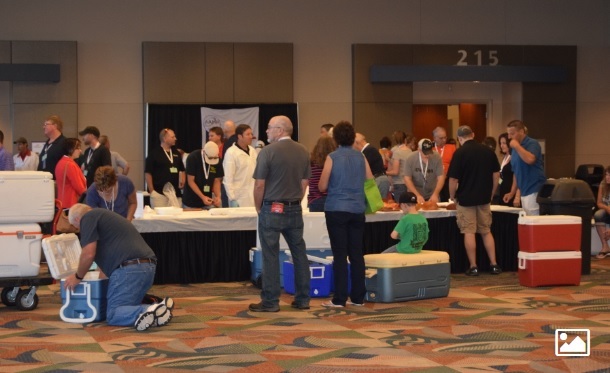 Held every year during the American Association of Meat Processors’ Convention, this year’s event in Omaha, Neb. brought together some of the best hams, bacon and sausages from across the country. 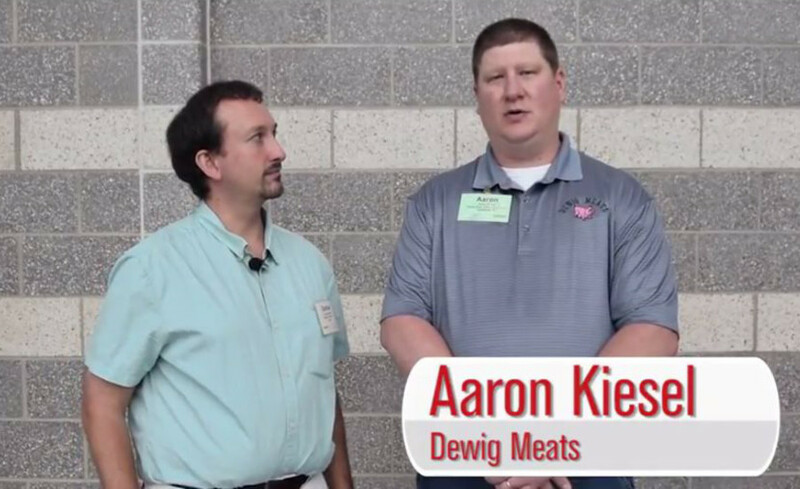 Eighty meat companies submitted a total of almost 750 products in this year’s competition. 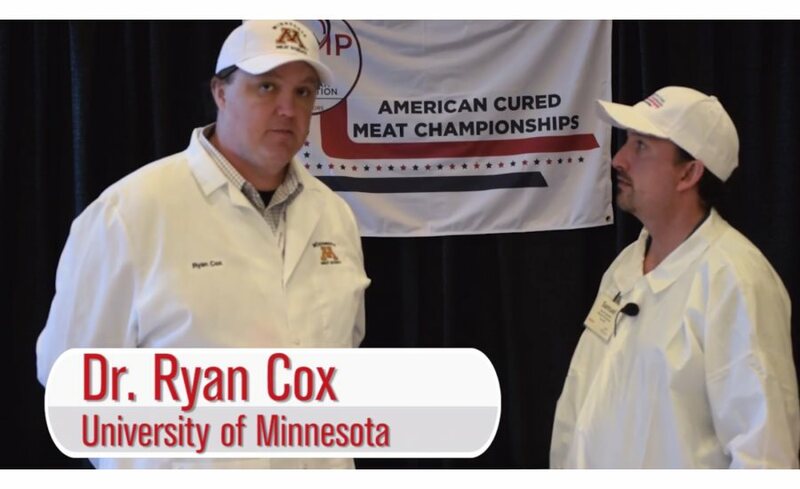 Independent Processor Editor Sam Gazdziak attended this year’s AAMP Convention and recorded several videos at the ACMC. 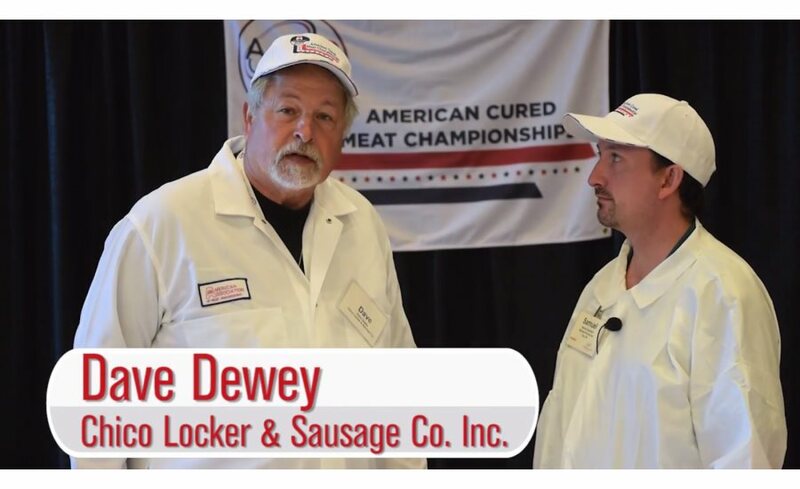 Watch the interviews with several of the judges as they explain what makes an award-winning sausage, snack stick, ham and more. 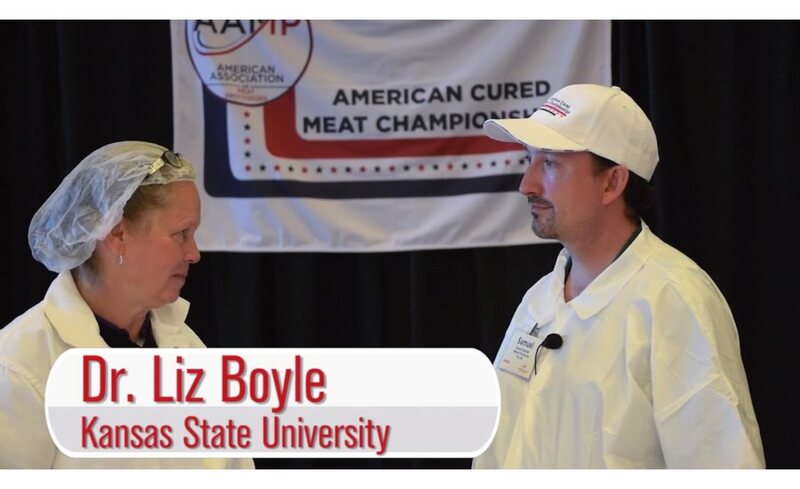 Also, the event’s big winners discuss their award-winning entries and what it takes to succeed at the cured meats competition. 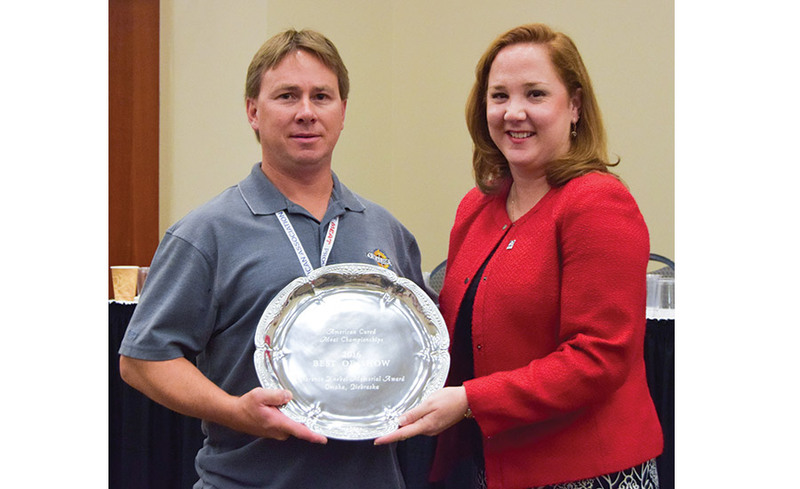 The slide show showcases a few of the award-winning products. 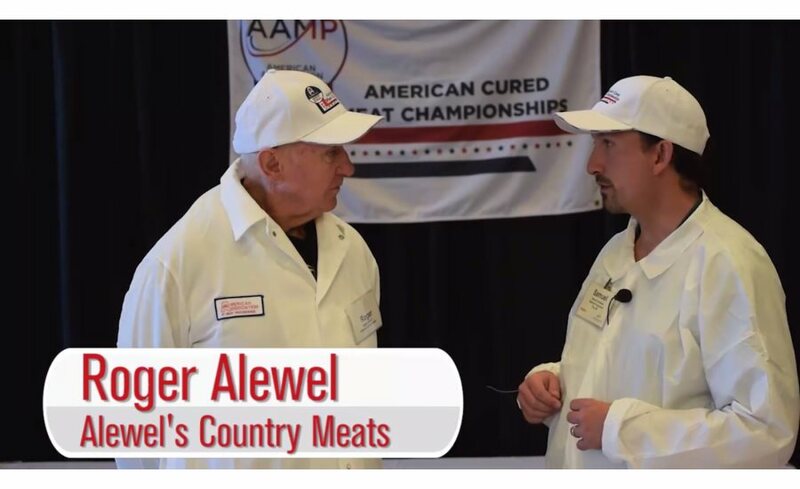 For more information about the ACMC, visit the AAMP home page at www.aamp.com.